Whether this is your first house and you have no furniture yet, or you want a fresh look for your current house, there are lots of ways to save on buying big furniture online. Figuring out where to buy the best furniture can be difficult, so this guide should help to narrow down your search a little more by providing the best options to save on furniture when buying online. Firstly, you should compose a list of all the furniture you will need for when you move. This way, when you begin your online search for everything you need, you can keep organised and won’t waste your time working out what you have and haven’t bought. Dunelm is often a favourite for UK furniture and sells everything from outdoor furniture to beds to sofas. They regularly have offers on which will see you saving a fortune on some great quality furniture that could bring some personality to your house. When you order online with them, they also offer free delivery when you spend over £49. By looking online, you are going to be able to see exactly what they’ve got and browse at your free will and have no worries about deciding in the shop there and then. When they offer an up to 70% discount sale, then there’s no real reason to look elsewhere to buy your blinds. Having the security of blinds will mean when you move into your new house you have some privacy and not only that it will make it feel a lot more homely. Updating your house could be as simple as changing from curtains to blinds and with a range of choice of style and colour, you could fit your entire house out at a reasonable price. If you are unsure, you should look at getting a free sample so you can see what it looks like in real life rather than a computer screen. There’s no reason why you can’t have a modern interior on a budget. 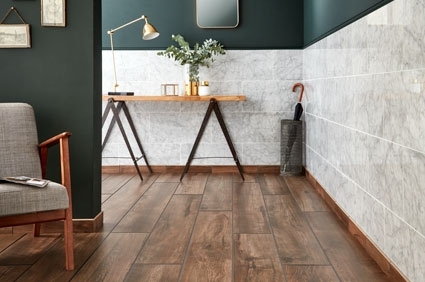 Your interior is just as important as the furniture you buy so looking to buy tiles from Walls and Floors can do just that with the massive discounts that have in their clearance and offers section. Another UK favourite, this company offers you a reward of £25 off of your first purchase for being a customer with them for the first time. Added with the massive clearance of up to 60% you could see yourself saving hundreds on great quality furniture that offers fast delivery. 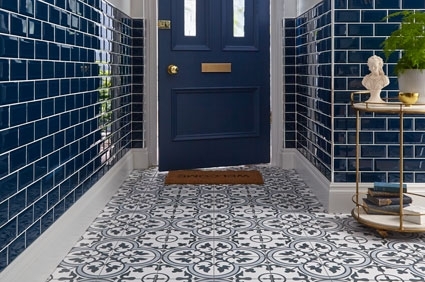 By looking online, you can specify exactly what you want, for example, the price range, the type of material and what colour you prefer, even in the clearance section of the website. If you are unable to pay it in one transaction on particular items, they do offer a pay monthly scheme with 0% APR. The best thing about ordering online is that some places will offer free delivery, which can take away the stress of going to pick it up yourself or wasting your petrol driving to look at the furniture in the shop.